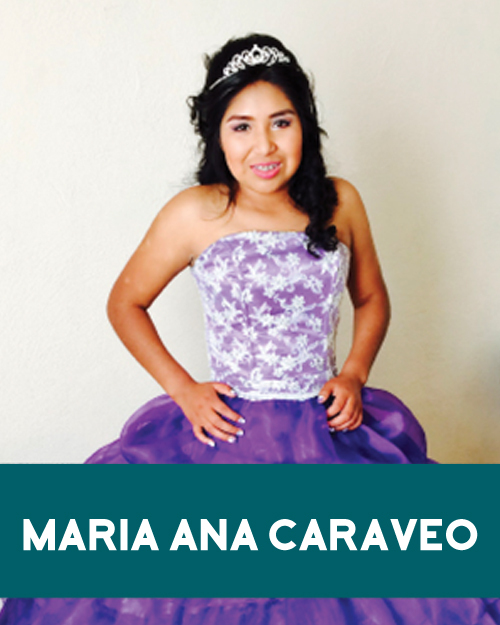 Maria Ana Caraveo is from the beautiful Sierra Madres (about a 7 hour drive from the orphanage). She has four siblings. Their father passed away and then she and her siblings were abandoned by their mother. Education in their small village only goes through elementary school. Most kids stop going to school after 6th grade. However, Mariana’s grandparents wanted her to continue her education, and so she came into our care in August of 2014. Mariana loves going to youth group and church, riding her bike, and singing (although she would never admit that). She is very helpful around the house with daily chores and cleaning, as well as helping the younger girls when in need. She loves to be in the kitchen making food for others, talking about life in the mountains, and discussing her possibilities after high school.